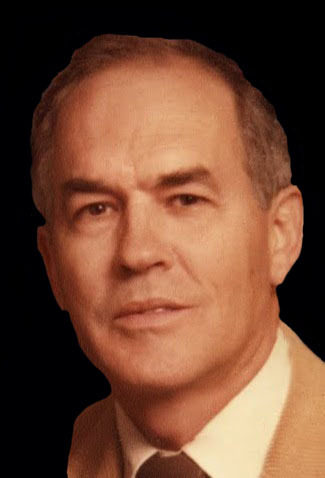 Dr. Gordon Alexander Maxwell passed away peacefully on Friday, February 1, 2019 at the age of 85 years old. He was born in Calgary in 1933, and with his siblings, Bill, Doug, Donald and Winnie, spent many happy holidays at Wasa Lake while growing up. He married Jeannine in 1955 with children, Janet and Gord to follow. Gordon was a dedicated physician and worked in his family medical practice for 35 years. He was the District Chief of Staff and Chief of Staff of the Glenmore Park Auxiliary Hospital from 1965 to 1970, and President of the Rockyview Hospital medical staff in 1974. Gordon was committed to the well-being of his patients, friends, and family, and worked tirelessly in the service of others. Family was very important to Gordon. During his working years he and his wife Jeannine loved their annual vacations to the cabins at Crimson Lake and Wasa Lake. They later built a cottage of their own at Wasa Lake. The cabin became the gathering place of extended family and friends in their retirement, where much love and laughter was shared. Gordon is lovingly remembered by his wife of 63 years, Jeannine (nee Gaskarth); his children, Gord (Elaine) and Janet; and grandchildren, Kelly (Ryan), Stephanie, David (Cayleigh), Ben and Paige. A celebration of life will take place at a later time.